Haha I could see myself having a lot of fun with food coloring. 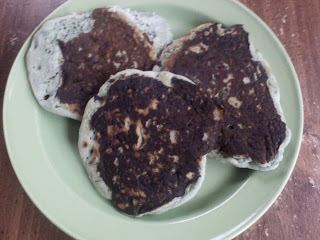 Though I would also want my blue pancakes to have some blueberries in them! Email me your address (justaudrey [at] live [dot] com) so they can send you your free Zevia! if i don't hear from you by tuesday, i'll have to choose another winner, so email me asap!! !